We seamlessly integrate commercial platforms, build remarkable mobile and enterprise web applications, and provide exceptional IT services. 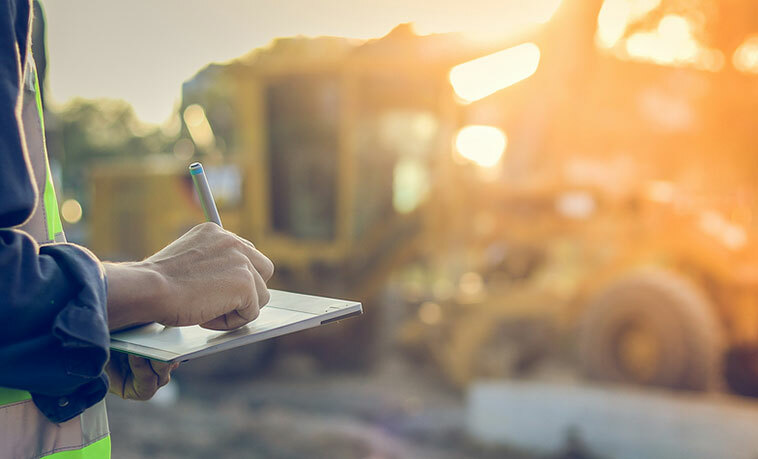 The ever-changing advancements in transportation technologies have opened up new ways to improve safety and efficiency in our people-moving systems. Kyra’s proven digital risk management tools help industry regulators monitor and mitigate potential risks, and our state-of-the-art predictive analytics increase revenue assurance capabilities. 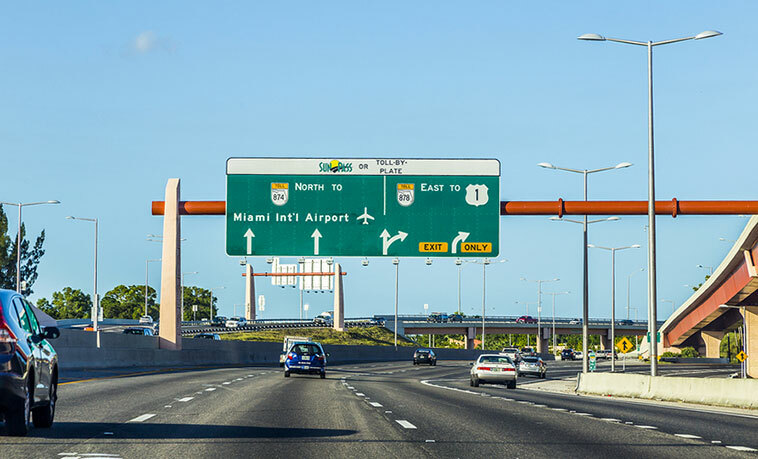 Serving the tolling industry since 2001, our team has a deep understanding of where the industry has been and a clear vision for the future of transportation. Government has the responsibility to provide consumer and environmental protections that ensure the markets run effectively and lead to innovation. Since 2004, Kyra has advised, planned, and executed on the digital transformation of a large number of Florida’s governmental compliance systems. 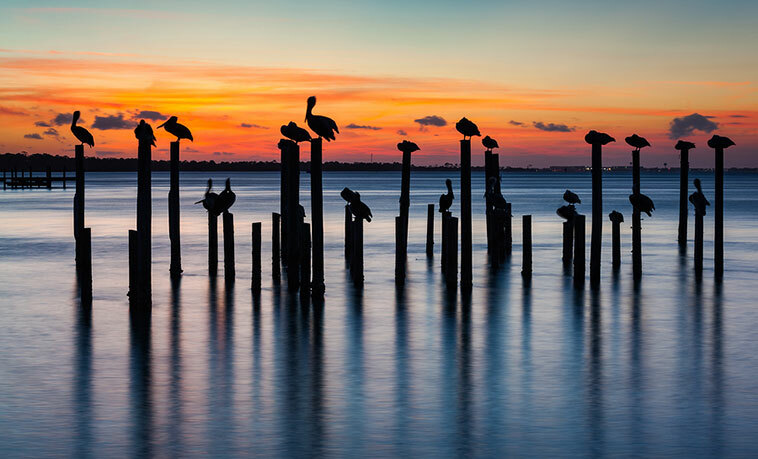 We use state-of-the-art data gathering and data transformation solutions to create innovative and user-friendly inspection, enforcement, and compliance tools that keep Florida moving forward toward a healthier and brighter future. Environmental protection goes hand in hand with proper management of natural resources. With over a decade of experience as a trusted environmental partner, we understand the business processes and support necessary to maintain a clean, healthy place to live—so we can all enjoy nature, as it was meant to be, for generations to come. 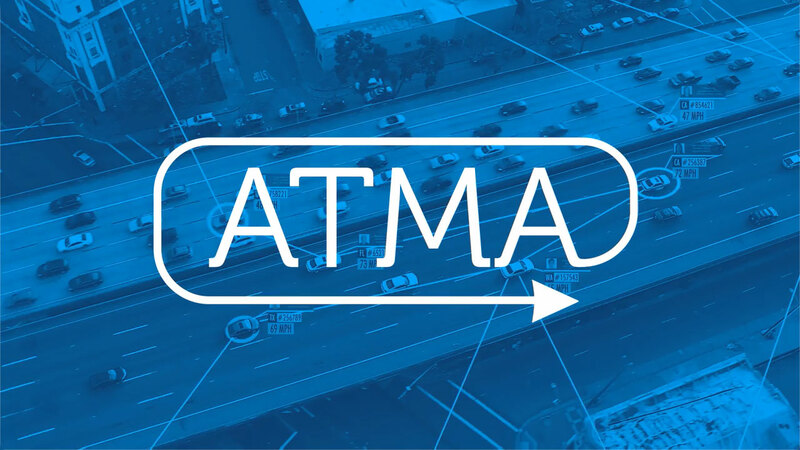 ATMA is a flexible and scalable technology platform that provides a framework for current and future ITS (Intelligent Transportation System) services. It is a modular platform that offers complete integration of systems to provide solutions from edge computing in near real-time to a centralized data hub for business case processing and storing data in transactional and big data systems to integration with traffic management centers for video and altering integration and data visualization. The platform can receive data from all assets (V2X, sensors, cameras, Sunguide, and other data sources), perform aggregation, processing, and dissemination of near real-time transportation information for internal and external consumption. As both a Microsoft and Salesforce partner, Kyra Solutions bridges the gap between the complex world of government applications and modern CRM platforms. Our certified personnel provide the implementation and development services needed for success. And drawing on our extensive experience working with legacy systems, Kyra also can perform the integration services needed for a successful transition to a platform-based CRM. Using a suite of in-house development tools, modules, microservices, and code generators, Kyra will rapidly deliver solutions that meet your unique requirements. By configuring and building on top of proven, existing services, Kyra can deploy your solutions more quickly and with less risk than those following a traditional custom-coding approach. The Kyra Insights Platform (KIP) features a powerful analytics engine that uses machine learning to provide insights about your data. Backed by technologies like Hadoop, KIP 2.0 can handle and extract meaning from massive “big data” datasets. And using a robust set of graphing and charting tools, KIP helps your users understand and visualize the results of your analysis. Kyra Solutions understands the challenges associated with maintaining a fleet of applications, and we provide the flexibility for you to choose the hosting solution that best meets your needs. All of our solutions either can be deployed to your on-premises datacenter or hosted and managed by Kyra Solutions in a secure, geo-redundant cloud. React, Angular, Java, .NET, Oracle, AWS, Hadoop? Yes. Our experienced team focuses on a range of development platforms. 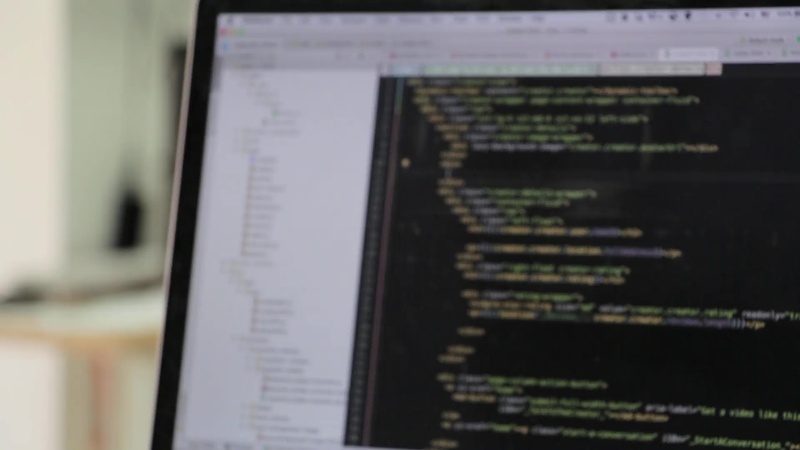 We are fluent in rapid application development using React, Angular, and other front-end frameworks, as well as enterprise platforms built with Java, .NET, and Oracle. Discover the value of Kyra’s expertise.